Lucidity is a magical place where every corner offers a space to elevate your consciousness. It can be inspirational, emotional, “dancey”, just plain silly, and educational. It has so much opportunity that we may just forget to stop and ground in! 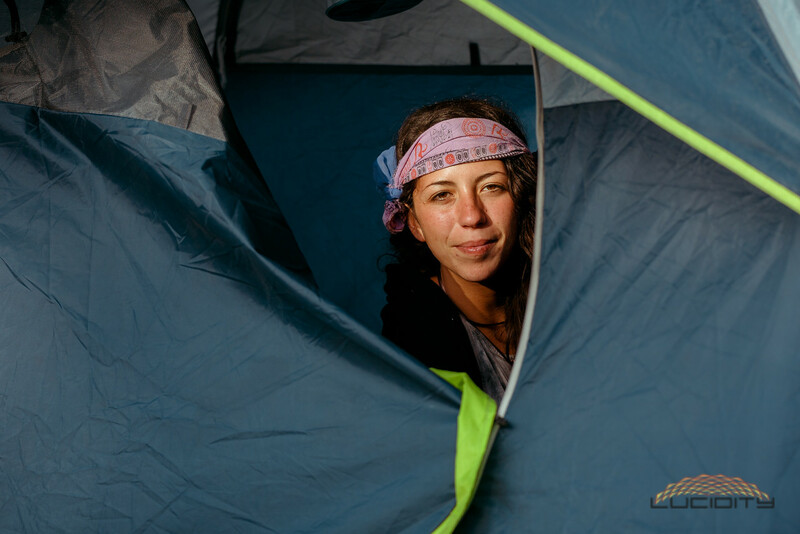 Our heads are spinning with ideas of possibilities for a new world, our hearts bursting constantly with love and compassion, and before we know it we are laid out at camp for a whole day, joy-fried from all elevation and no integration. We know the feeling! 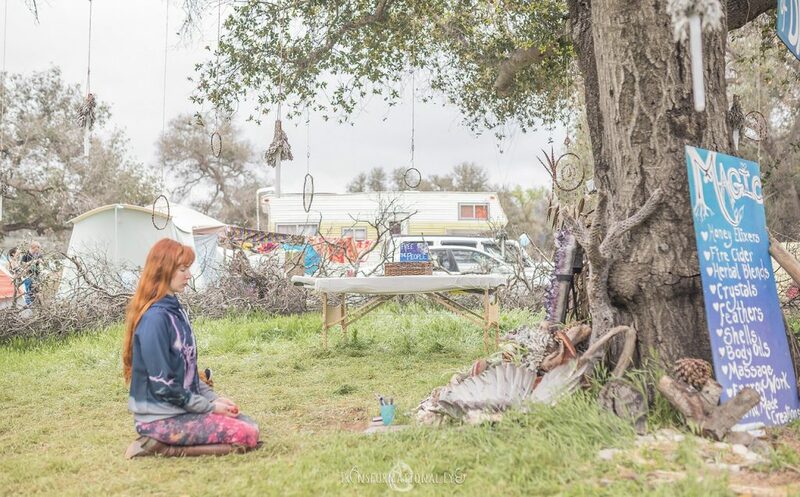 Here are some simple tips of preparation to ground and nurture yourself for maximum Elevation and Manifestation at Lucidity this year. Have you heard of Dane’s “Mama’s Energy Bites”? These things are magic. I am lucky enough to know it first hand. They are so worth it when you are gettin’ down with your friends day and night and can’t be bothered with leaving the dance floor and cooking a meal. Your body and brain need love and food and power! If this particular recipe does not support your dietary needs, there are plenty of energy bite recipes online now that will. I like to plan for a little of everything. A little prepared snacks. A little precooked healthy food to keep me running on those high plant vibes throughout the weekend (a one top stove goes a long way when your festivaling). 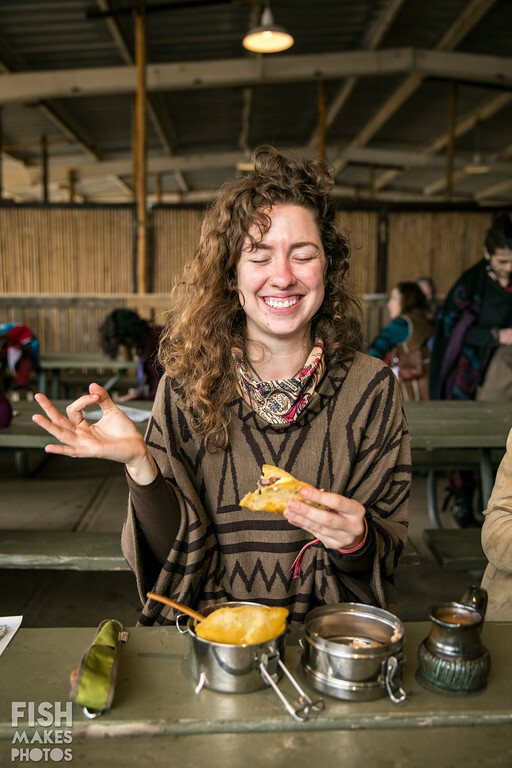 A few visits to the vendors or Mindful Feeding commissary when you just can’t resist some easy hot food made with love just for you. Take care of your body! It loves you and wants to get you to that ecstatic dance party as much as your friends do. If you constantly fill your cup and never take time to empty it, you will eventually start to feel something my teacher likes to call mental and spiritual indigestion. Sleep is a priority first and foremost. However, you have so many other fun ways to also clear your mental and energetic slate! Settle into a group meditation. Join a sound bath. Take some time in the morning to do some free writing and clear your mind. Whatever calls you. Make it a part of your daily journey and you will surely feel a difference in your more extroverted activities. I know it is tempting to keep it going with all of the amazing people and music around. The endless flow of party-time is full of opportunity for “More Fun! Not Less!”. With that said, are you nourishing your Soul? If you start to feel your answer leaning towards “maybe” or “no”, drop into a tea house and slow it down for a moment. Find some chanting. Get grounded and connected with some essential oils and lay in the grass. Close your eyes and set some intentions for the rest of your day. What do you want to invite in to feed your soul? What do you want to offer to feed others’ souls? Send the vision out into trees and witness what and who shows up to answer your call. Use your preparation and intentions this year to ground in so that you can rise up! 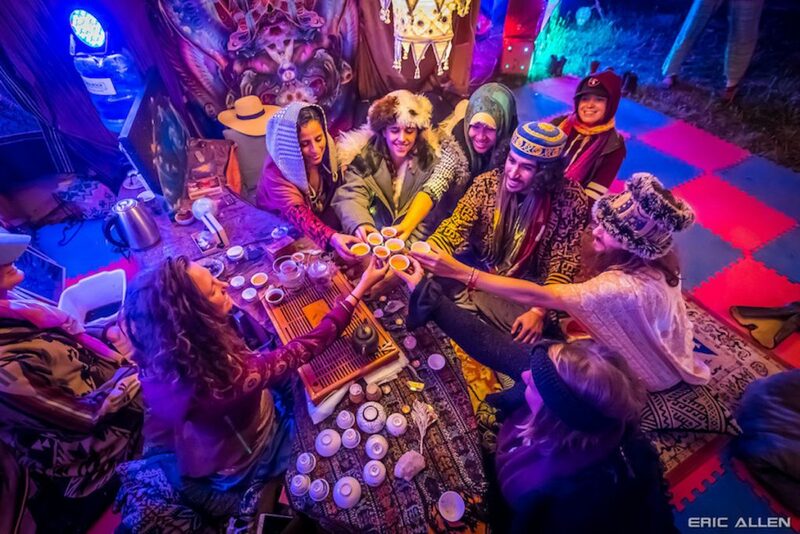 This co-creates a beautiful experience that will keep you present and fluid and ready to receive all of the gifts that Lucidity has to offer, without the energetic hangover. Nourish yourself and watch yourself bloom. Elevate your experience with CourseWeek.